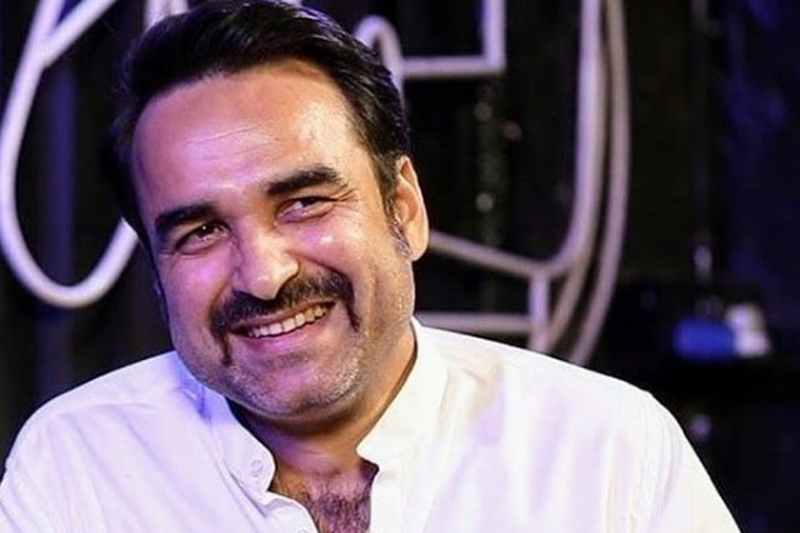 Actor Pankaj Tripathi will be seen making a guest appearance in Irrfan’s upcoming film Angrezi Medium. Angrezi Medium, helmed by Homi Adajania, is a sequel to the 2017 hit Hindi Medium, starring Irrfan and Pakistani actor Saba Qamar. The sequel, work on which began last week in Udaipur, will see Kareena Kapoor Khan play wife to Irrfan and Radhika Madan their daughter. The Gurgaon actor will be seen playing the role of a wheeler-dealer, Tony, who runs a travel agency and helps Madan reach the UK. Dinesh Vijan and Pankaj Tripathi have worked together on films like Stree and Luka Chuppi. Irrfan, who has returned to the screen after a gap of almost one year having recovered from neuroendocrine tumour, shared his first look from the film on Twitter. Produced by Dinesh Vijan, the film is expected to release next year.